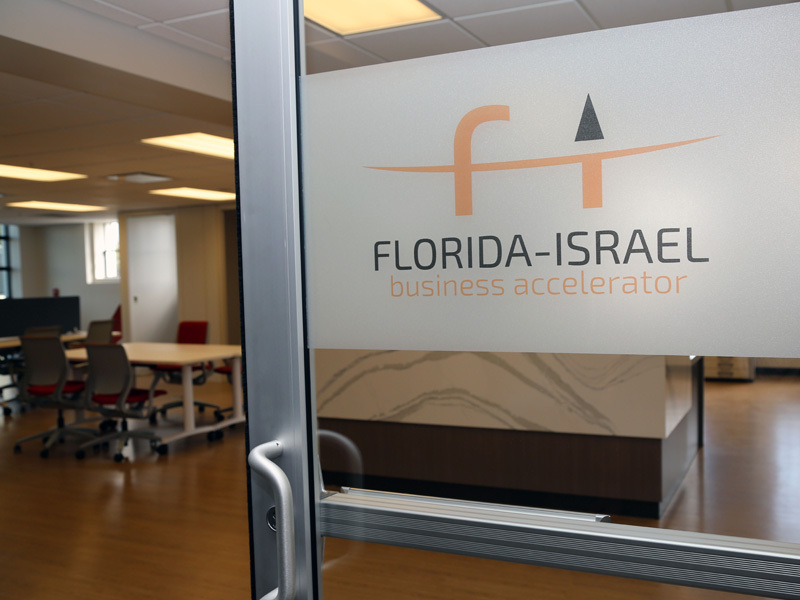 The Florida-Israel Business Accelerator (FIBA) is a business development program designed to establish and grow successful, high-growth tech ventures in the Tampa Bay area. We do this by researching and vetting tech startups in 6 key industries. Through our network of advisors, sponsors and partners, we help best in breed Israeli startups scale and reach their full growth potential in the United States. Launched in 2016 by the Tampa Jewish Community Centers & Federation, FIBA was created with 2 main goals: First, to foster economic growth and stimulate innovation within the expanding business ecosystem in Tampa Bay. Second, to engage the Tampa Bay community with the organization and with Israel. Unique in every way, FIBA has broken from the traditional mold of the how an organization engages its community. From college students as interns and budding entrepreneurs, young professionals as subject matter experts and seniors for mentoring, coaching, and investing, we engage the entire spectrum of both the Jewish and non-Jewish communities of Tampa Bay and greater Florida. It’s about more than business. Our community model exposes all of Tampa Bay to Israel’s most renowned commodity — disruptive and life-changing technological innovations — and is better positioned to combat the rising tide of anti-Semitism and disinformation, as well as the misconceptions regarding Israel. In addition, FIBA provides a unique and new platform from which the Tampa JCCs & Federation can engage the unaffiliated, as well as develop new relationships within the non-Jewish community including local business leaders, corporate sponsors, state and local government officials, and the area’s leading universities.